Recommended to me by a library studies student it’s been on my back burner for a few years until a quiet day found me looking for something to do. The simple process of entering my books was highly addictive and I tried to limit myself to a shelf a day which didn’t happen. Once you add 200 books you either have to stop, buy a yearly membership or become a life time member. Of course I signed on as a lifer, how could I not? Now I have a one spot where I can keep track of books I’ve read, own, would like to read next as well as find out what other people are thinking and enjoying. Check out my library by clicking on the LibraryThing logo in the side bar. 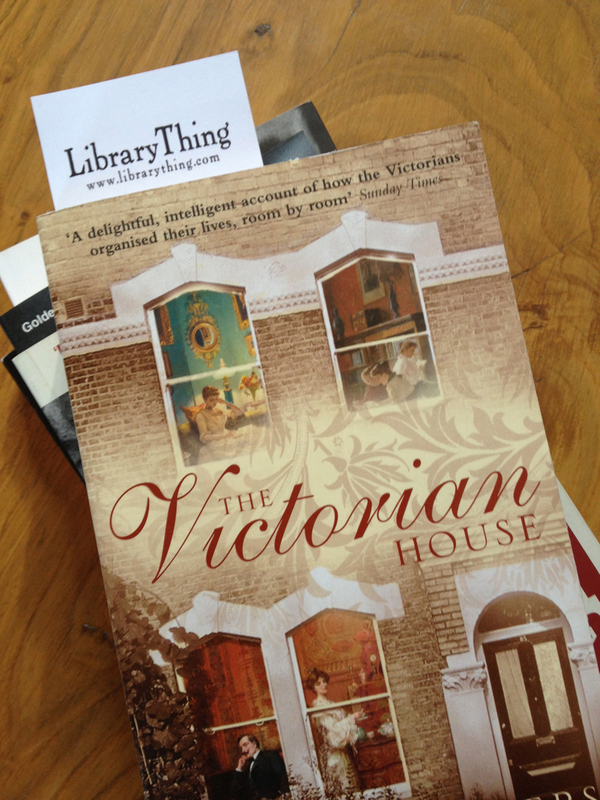 I totally agree with the benefits and fun of cataloguing books with LibraryThing that you mention in your post. It is so good to have everything in one place instead various papers and documents scattered around. I also found it interesting to see trends and patterns emerge as I added books to my library – 1992, the year I discovered Margaret Atwood!